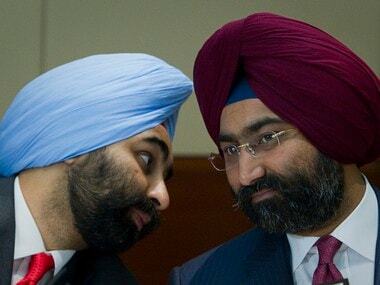 New Delhi: Miffed at replies of former Ranbaxy promoters Malvinder and Shivinder Singh to its directive to submit a plan for paying Rs 4,000 crore to Daiichi Sankyo, as awarded by a Singapore tribunal, the Supreme Court on Friday threatened to send them to jail if found that they have violated the apex court's order. A bench headed by Chief Justice Ranjan Gogoi said it will now hear on 11 April the contempt petition by the Japanese firm against the Singh brothers for non-payment of the arbitral award. "What we propose to do is that we will hear the contempt petition alleging violation of this court's order. If we find that there is violation of orders, we will send them to jail," said the bench, also comprising Justices Deepak Gupta and Sanjiv Khanna. It also asked the duo to be present before the top court on the next date of hearing. 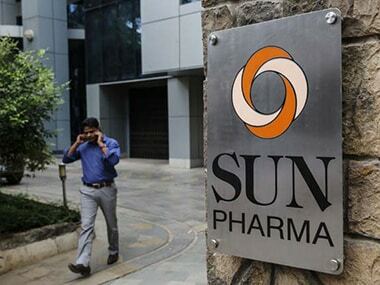 On 14 March, the Supreme Court had asked the former Ranbaxy promoters to submit a concrete plan for paying Rs 4,000 crore to Daiichi Sankyo as directed by a Singapore tribunal and had asked them to consult their accountants as also financial and legal advisors and apprise it by today. The bench considered the submissions of senior lawyers Kapil Sibal and P S Patwalaia, representing Malvinder and Shivinder respectively, on their plans to give money for honouring the arbitral award. "Their nearly Rs 6,300 crore has been siphoned off by some 'baba'. These children have been duped," Sibal said, adding that let the properties of the contemnor be sold under the instruction of the court. To this, the bench said: "We will only adjudicate on the violation of our orders. You sell your own properties. "You may be owning half of the world but there is no concrete plan as to how the arbitral amount would be realised. You said that somebody owed you Rs 6,000 crore. But this is neither here nor there." Patwalia, appearing for Shivinder, said he wanted two years time to work with Daiichi so that valuation of the companies can get better and the arbitral award can be honoured. The bench got irked when Malvinder said that he has not got done the valuation of his properties. "How is it possible that you do not know the value of your properties," the bench asked. The apex court also stayed insolvency proceedings against a bunch of companies purportedly linked to the Singh brothers. The insolvency cases were filed by Religare Finvest Ltd in National Company Law Tribunal, Delhi. Senior advocate Fali S Nariman, appearing for Daiichi, had said that Malvinder claimed he is honest and bona fide and would pay the outstanding at the earliest. He added that the younger brother Shivinder, on the other hand, has stated that he has taken 'Sanyas' (renunciation) and become a 'Sadhu' (monk) and has nothing to do with the company. 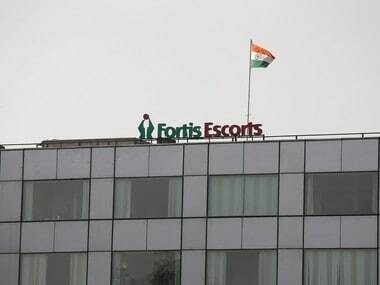 The apex court had earlier refused to pass any interim order on the pleas relating to the sale of controlling stakes of Fortis Healthcare to Malaysian IHH Healthcare Berhad. "Status quo with regard to the sale of the controlling stake in Fortis Healthcare to Malaysian IHH Healthcare Berhad be maintained," the bench had said. It had also issued notices to the Singh brothers asking them to explain as to why contempt proceedings be not initiated against them for allegedly violating its earlier order by pledging the shares. Daiichi had bought Ranbaxy in 2008. Later, it had moved the Singapore arbitration tribunal alleging that the Singh brothers had concealed information that Ranbaxy was facing a probe by the US Food and Drug Administration and the Department of Justice, while selling its shares.